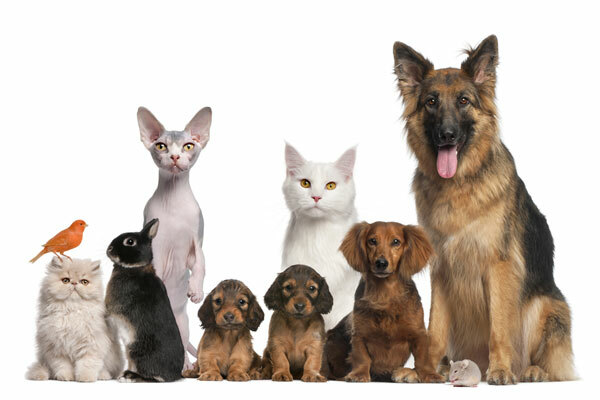 As an animal lover I understand how important your pets are to you and your family. There are times when you may need to go away and need someone to look after your homes and pets. If you want someone who can regularly check your property and ‘create a presence’ in your absence, we can help. It may be that you would also want a spring clean or some decorating done in your absence, how convenient would that be – you could be enjoying some winter sun or maybe you are working abroad whilst your home and pets are well looked after and then you can come home to a pristine house and happy pets. If you haven’t found what you’re looking for in the list above, please get in touch and we can discuss your individual houseminding or pet care requirements. Based in Stroud, the surrounding areas of the South Cotswolds including Cirencester, Fairford, Kemble, Nailsworth, Tetbury, Brimscombe and in between!